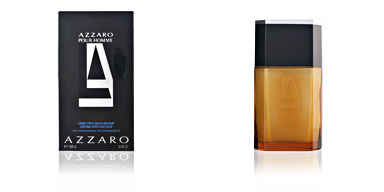 Chrome Legend by Azzaro is an 'Eau de Toilette' for men belonging to the aromatic fruit family. It is a fresh and penetrating aroma, very comfortable and manly, that invites us to live thousands of adventures in the ocean, under an infinite horizon and transmitter of frightening sensations. 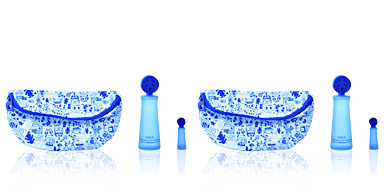 This fragrance was created in 2007 by perfumers Christophe Raynaud and Olivier Pescheux. It follows the same line as its predecessor, Chrome, and keeps the family spark alive, so it perfectly reflects a father's feelings for his son, and the adventures and games that can come to live together. An essence that invites to share and to transmit teachings, spontaneous, casual, far from pretensions and any kind of ostentation. Its olfactory pyramid, characterized by its freshness and its effervescence, begins with fruity sparkles, from bitter orange and green apple, citrus aromas interspersed with sweet sparks, a sweetness close and tender, which opens the way to a sea heart, immense and deep, starring by watery notes. 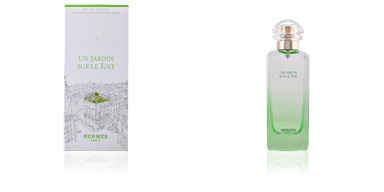 Finally, its background takes on a warmer tone, but still respects the characteristic freshness of the perfume. SPONTANEOUS AND ENERGETIC. The Chrome Legend man has a young, casual and very active profile. A man who lives day by day far from luxury, because, for him, they live in the small details that life offers him. SEA BREEZE. 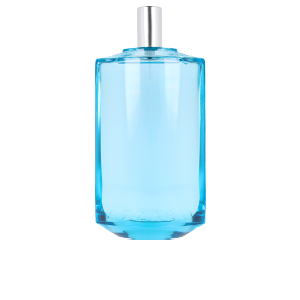 This perfume embraces us like a breath of sea breeze, humid and comfortable, a splash of sea water, salty and unmistakable. BLUE SEA. Its bottle takes the form of a canteen, which holds a cool, cold water inside to cool the hottest moments. Its exterior glass is tinted with a beautiful blue, as a tribute to the sea and the infinite horizon from which it is inspired. Top notes: Bitter orange and green apple. Base notes: Tonka bean, cedar, vetiver, musk and Tea. 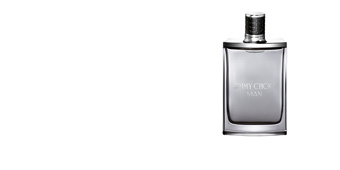 Chrome Legend is included in the fruity fragrance family: for men. 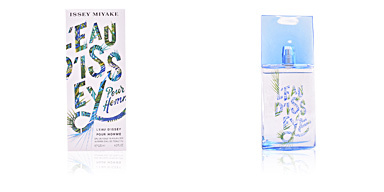 Because of its scent notes, daily use is recommended especially during the warmer seasons. It has very good fixation and is extremely long-lasting. 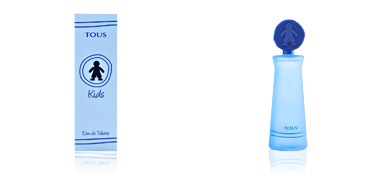 This fragrance is recommended for men 30 to 60 years old, free-spirited and lovers of fresh scents.